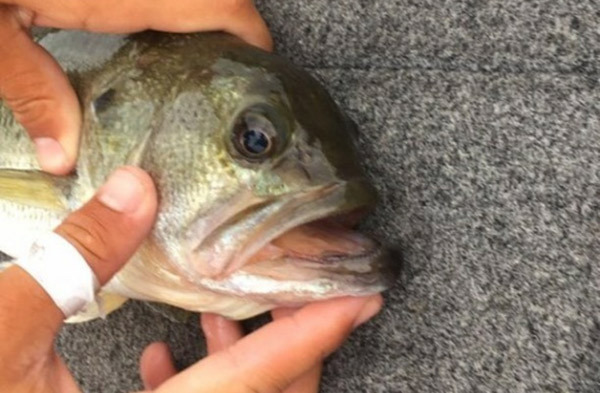 How bassin’ manners have changed. Thomas Jefferson Kriet tells how tourney manners have changed, and he did it WITH good manners himself. He could’ve complained or whatever, but didn’t. Love the story about “Gentleman” George Cochran and the Denny Brauer comment. Believe me, if the old-time B.A.S.S. guys had had a camera in their boats, some of their reps would a little different hahaha! Just intense competitors…. 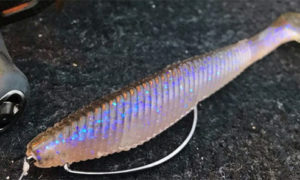 Will this be the next big bladed bait? > The Moondancer is a bass version of a “double cowgirl” used in musky fishing. 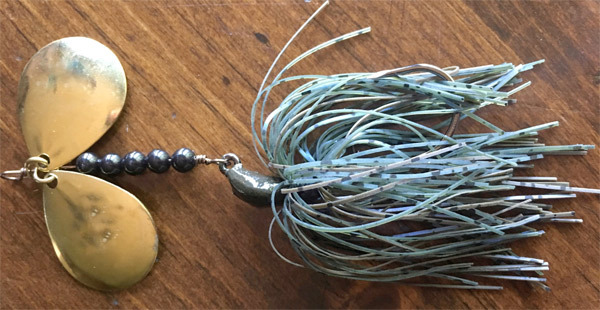 It was inspired by the number of bass musky fishermen were catching when throwing bucktails with twin #10 Colorado blades. 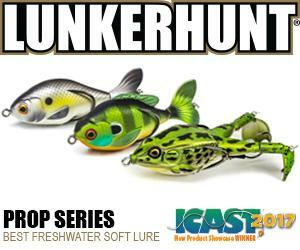 > The Moondancer makes this more useable for bass fishermen with a single jig hook, smaller blades and silicone skirt. I’m curious about it now…you? Check it here. Do bass get this big in Beaver?? 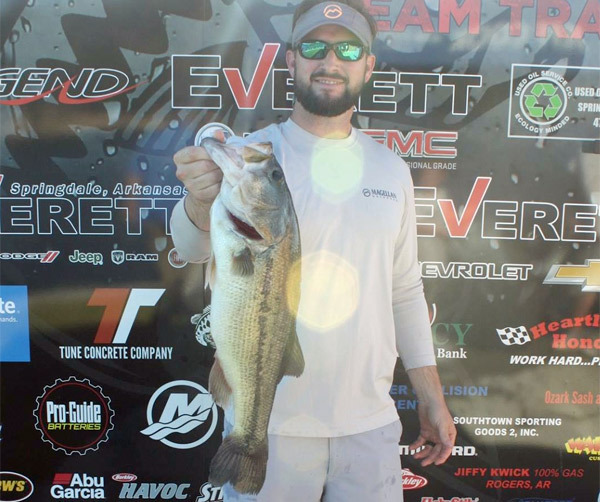 Beaver Lake, AR is a well-known dink factory. 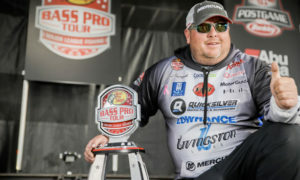 It’s possible that if a Bassmaster Classic was held there, the winning weight might be even less than at Pittsburgh: KVD had 11 fish for 12-15 — over 3 days!!! Said he literally caught it on the bank — fish was starving and chasing a squirrel…. Okay not really but I bet it would have to eat mammals (or turtles) to get that big in Beaver. That Everett Chevy/GMC Team Trail Championship apparently attracts 170+ boats…on Beaver?? Do they give away free Big Macs or what? Derpy merps of the week! 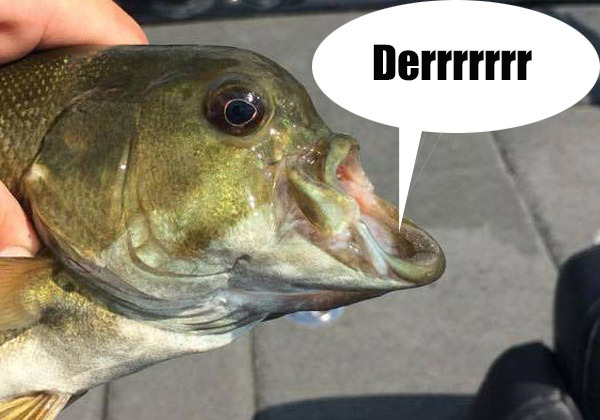 You know, cuz smallies are dumber…. 1. 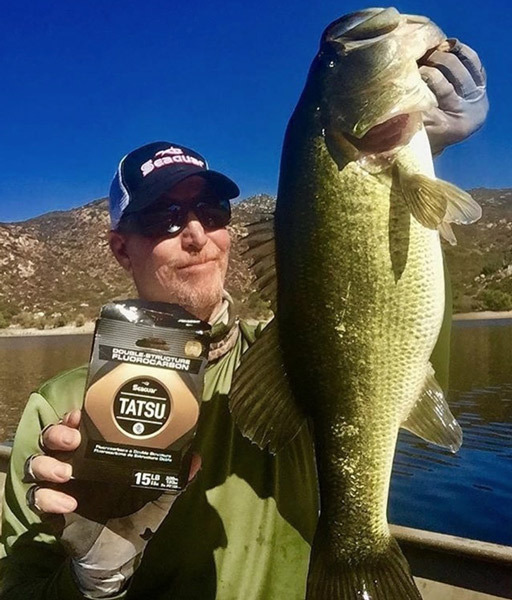 CA: BUFF and other bassin’ folks affected by fires. > These events have directly impacted many of the employees of our BUFF family, who are safe — but have had their homes, neighborhoods and personal possessions taken from them. Heather McConnell, our marketing coordinator, lost everything late Sunday night. With just minutes to evacuate her family fled with only the essentials. She’s doing well but has a long road to recovery. > Thankfully our office is standing and secure. 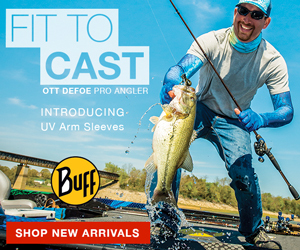 Our main focus is the support of our BUFF employees and their families…. > To support Santa Rosa victims [no fees or taxes], please visit this website — 100% of donations go directly back to helping rebuild and provide relief to our Santa Rosa community…. > If you can make a monetary donation to support Heather and her family you may visit the gofundme page. 2. 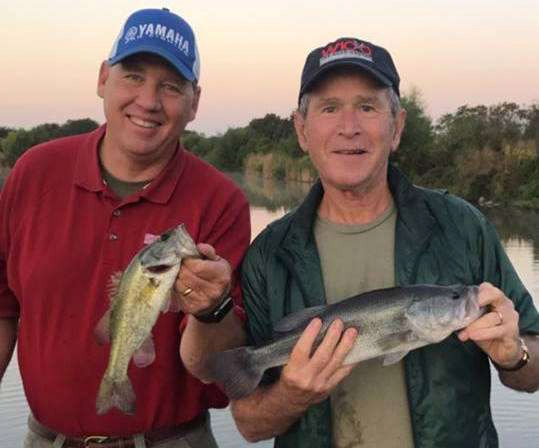 Alton Sr put Prez Bush on some dinks. > President Bush stuck with his Texas-rigged 6″ [7.5″?] YUM Ribbontail Worm. 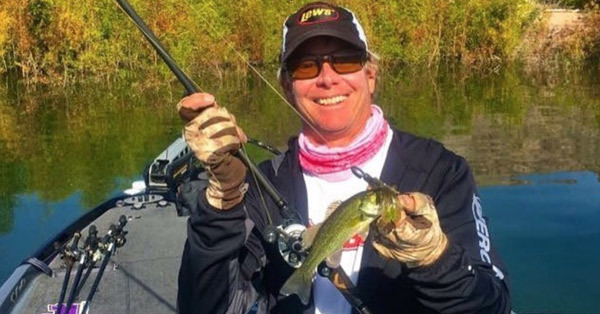 What was interesting was his mastery of the worm swimming technique – it’s kind of a soft plastic alternative to cranking. > …he believes when you’re around other people, it’s never by accident. It’s always by divine appointment, so you must do your best to convey a positive message. Cool. Kinda makes me miss having a bass-head as Prez. 3. 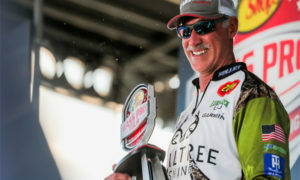 Ott gets Mossy Oak. 4. Who the heck is this?? Looks kinda like Seth Feider but something’s different — maybe his brother or cousin? 5. Kevin Short actually catchin’ ’em better now! 6. US Open winning info. 7. Get to know some B.A.S.S. roadies. Good but looooong post by donny barone. 8. 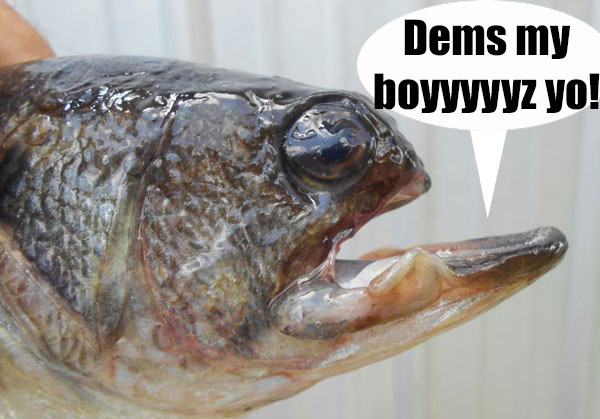 KY/TN: What will Asian carp do to the TN River? 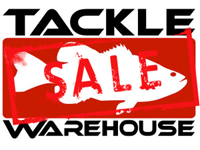 > My home lake, Kentucky Lake, is absolutely infested with Asian carp…. We are catching them on crankbaits in their mouth, so I believe they are eating all species of fish including bass fingerlings. Dang I hope not. The KY and TN DNRs are well aware of the issue but wow. 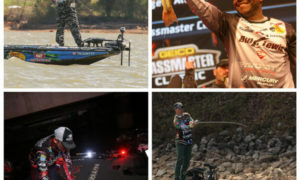 Props to FLW for the increased regional coverage. 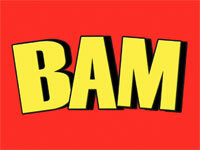 BFLs #rawk man! 2nd place Tyler Morgan dropshotted (!!) 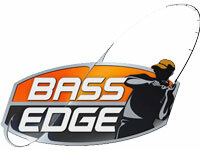 the Gville dam tailrace: “I was fishing current seams and eddies. 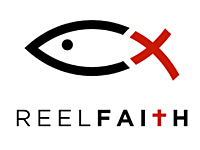 Most of my fish came in water 12-15′ deep.” Roboworm in morning dawn and MMIII. 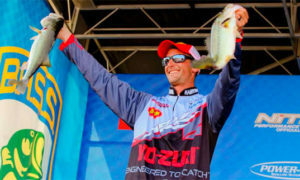 3rd, Brandon McGinnis, fished War Eagle buzzbaits and a SPRO frog. 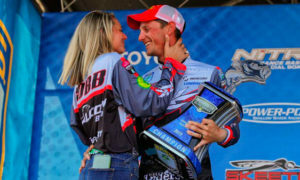 James Wall (2nd) fished a Mann’s Classic Spinnerbait — the same dang bait Hank Parker used to win the James Classic in ’89. 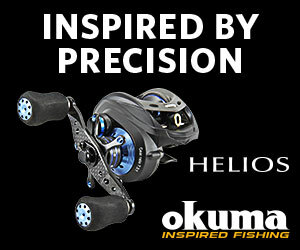 This time it was a 1/4-oz with gold IN/CO blades and a firetiger skirt, 15-lb fluoro. 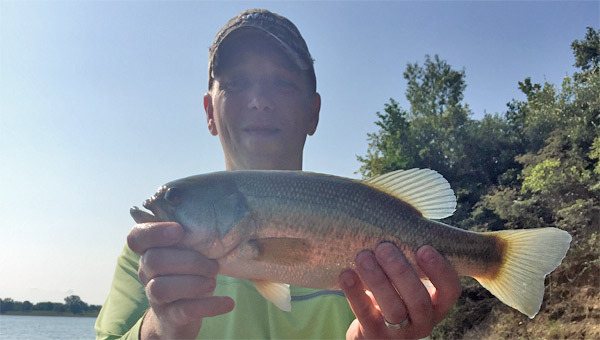 “He intentionally snagged the grass and then ripped and popped the bait loose.” Also fished a 1/4-oz black buzzbait. 10. AR: Millwood Lake on fire? Sounds like numbers are good…. 11. 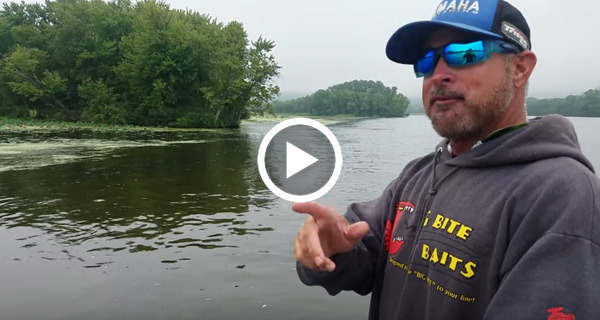 KY gives bank-bassin’ tips. 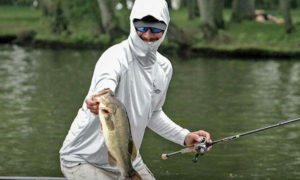 Very cool, maybe throw some ‘yak bassin’ tips in there next time.12. IL River fisheries are best in a century. 13. NY: Species invading because of warming temps. 14. 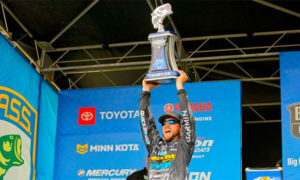 OK: ‘Traps win college derby at Ft Gibson. 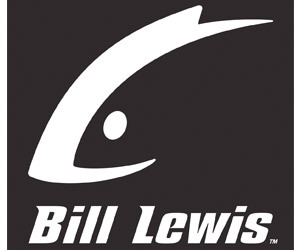 > The duo started their morning throwing squarebill crankbaits and topwater baits, but quickly switched to Bill Lewis Rat-L-Traps (ghost shad)…. 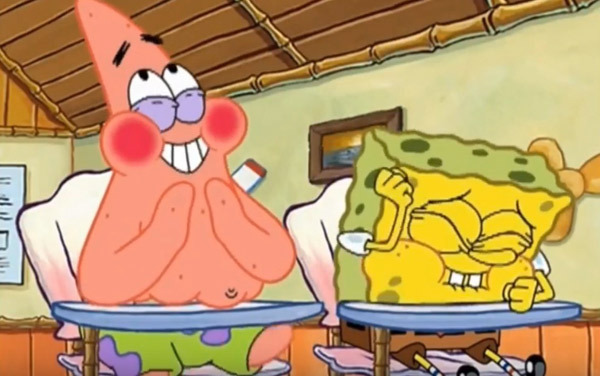 > “…the key for us was the Rat-L-Trap. We threw the squarebill a lot, but we were not getting any bites. The Rat-L-Trap was getting down deep enough to get us the bites. > “Fishing slow was important. We had to be methodical, but also make sure we were staying on the move to be in the right place at the right time. All of that takes a lot of discipline, congrats to ’em. Fished wind-blown shallow points mid-lake, from the Highway 51 Bridge up to Whitehorn Cove Marina. 15. 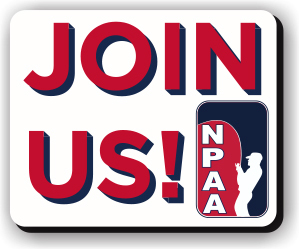 Favorite looking for junior pro-staffers. 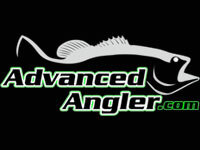 And sounds like a bunch of new rods are rolling out: “Phantom, Jon B Rigged rod, Lunkerstv new Defender Rod, Flair’s new Balance frog stick, AP’s new Absolute” and more. 16. 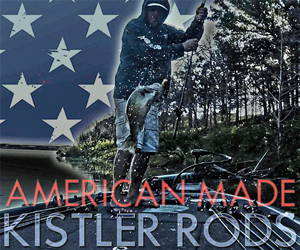 Kistler looking for all kinds o’ pro-staffers. 17. 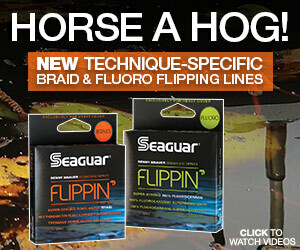 Did you know ’bout Seaguar’s double fluoros? 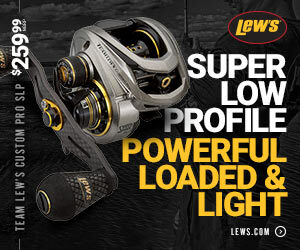 > Double-structure fluorocarbons…unite two different fluorocarbon resins into the finest fishing line available. 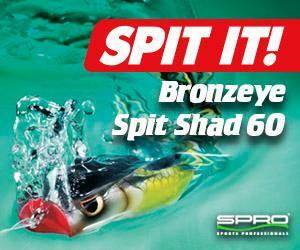 In Seaguar’s proprietary co-extrusion process, a strong, sensitive fluorocarbon core is encased within a soft, supple, fluorocarbon exterior. The bond between the two resins is unbreakable, and results in a line [with] the beneficial attributes of each of its two components. Forget about having to choose between strong and supple…. 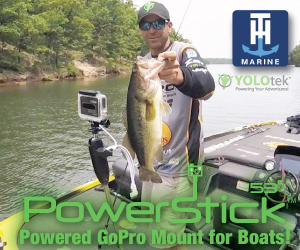 Aaaaaaand there you have the secret formula for bassin’ vids…and nothin’ wrong with that. From a post on guys using Barbie poles to catch salty fishes. 19. TX: Git you 2 bass lakes with this $34 mil ranch. 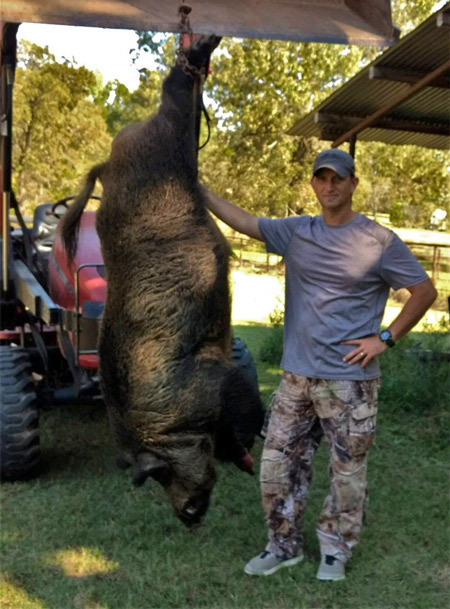 Plus trophy deer, a red angus herd and whatever else you get with that many zeroes. 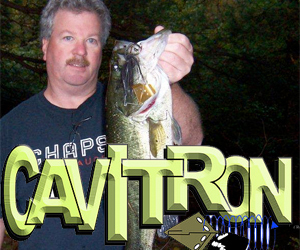 He uses buzz baits with either a skirt or a “Honey Toad” plastic bait attached to the buzzer. Pretty sure that’s a horny toad, but “honey toad” sounds good! 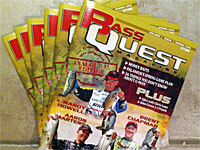 Yep, last issue we profiled baits from the Costa at Lake of the Ozarks, NOT Table Rock. Got it right on the website, but not in the email — how does that happen? 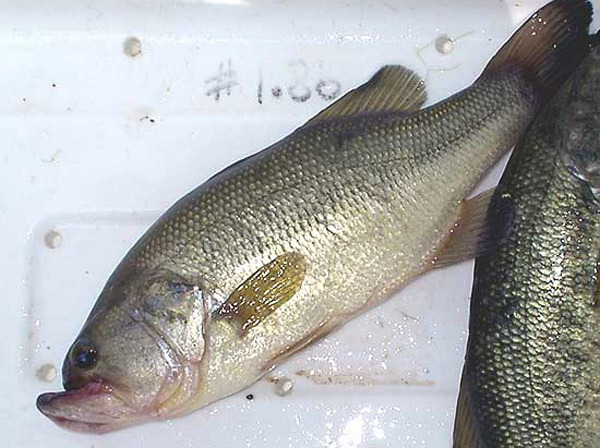 Or really “TMBI” — guess you really can have Too Much Bassin’ Information…. 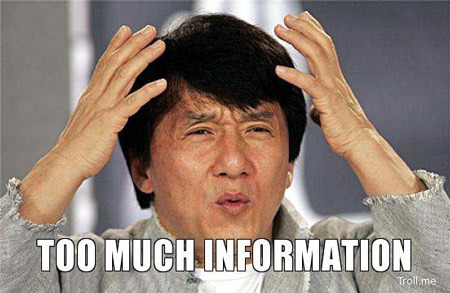 > Fish the crayfish rut?? 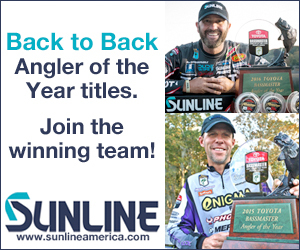 How to read grass, Derby Plopper mania! 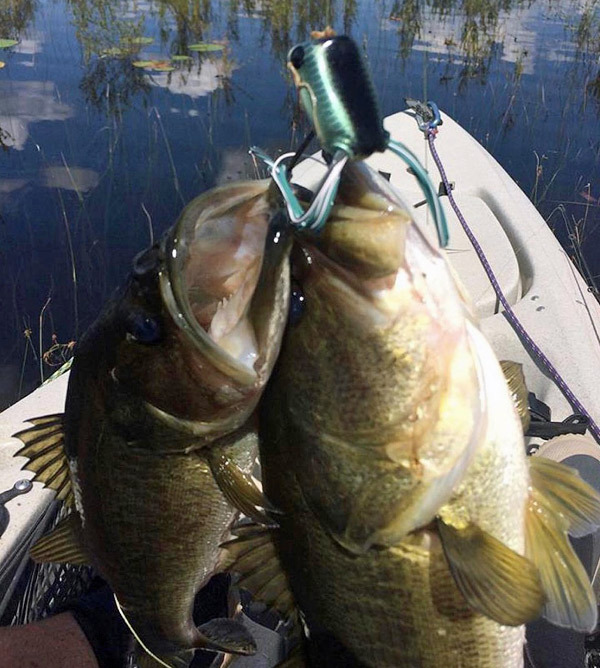 > How to fish poppers tight, Outing a new frog (#Jackall), Melons of the week! You’re a bass-head ain’t ya?? 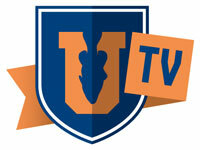 Just click the YT logo to get there and make sure you sign up! 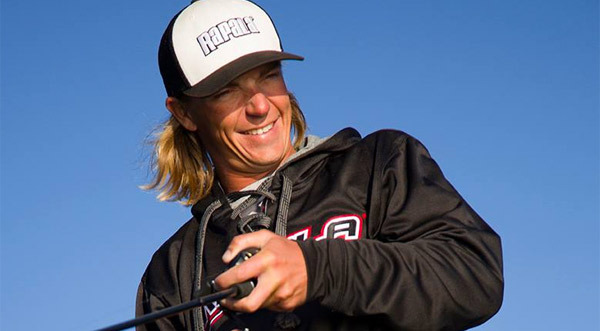 > As a pro angler, I often approach an upcoming tournament by over-thinking things. It’s hard not to. It’s the anxiousness and excitement of an event that I greatly look forward to, and I start planning ahead — maybe a bit too much. 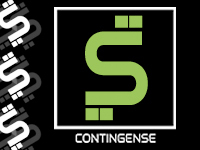 It’s part of the fun, preparing for an event then executing the plan. 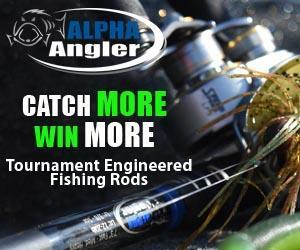 But how often do fishing tournaments go as planned? 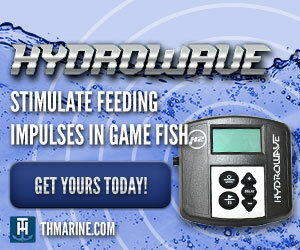 > I am a firm believer that what separates good anglers from great anglers — more than anything — is instinct. Mechanically we are all pretty close to the same level. But instinct is our most effective tool, and we have to protect it because it can easily be taken away from us. > I can be my own worst enemy by ignoring or destroying my own instinct during a tournament. Things that often cause this are dock talk, trying to duplicate how a guy won on a lake last year, getting help, too much pre-practice, etc. > I feel like when we turn to help or outside influence it’s because we lack the confidence to complete the puzzle on our own. 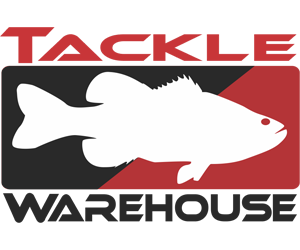 Until you prove to yourself that you are capable, you’ll never have the necessary confidence to be good at this tournament-fishing thing. > Once you complete one puzzle without help, you gain that confidence and become very dangerous to other anglers in the field. Soon no puzzle will intimidate you because you have completed enough of them on your own. 2c to add just based on where I’m at: Instincts seem to be heart (spiritual) stuff, not thinking stuff. Hear the Big Man mang! In the fall transition, bass are scattered from 10′ to 125′ deep, and even when fishing for trout we always catch a few by accident. – Shasta, CA trout-head talkin’ troutin. Raise your hand if you’re surprised the basses be hangin’ around the trouts. How ’bout this double on a BOOYAH Pad Crasher Jr! Uh…they both on the same hook?? Okay I made up the dog part….